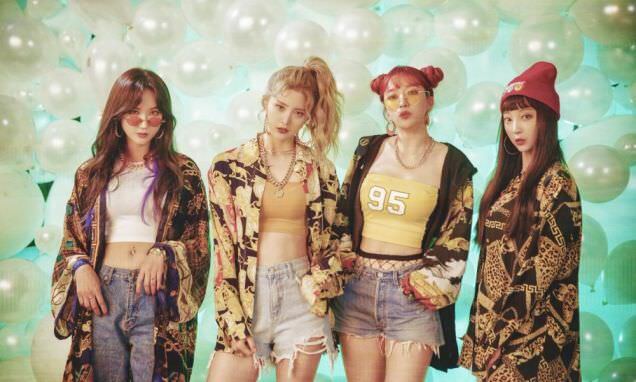 As Solji recovers from surgery, EXID are keeping busy. They're a foursome for a time. This is the newest entry in their Re:Flower project, which is basically remakes of B-sides. "LADY" is the latest release. If you've been thinking that some groups are unbalanced and don't give equal time to their members, then "LADY" will hardly come as a surprise. This is mostly LE and Hani � Hyerin and Jungwha get very little in the way of lines, being mostly backup. That being said, though, "LADY" is actually pretty good, and stands among their best. It starts out upbeat and bold�and doesn't let up. LE is more on-point than I've heard her before, and every part of this tune hangs together. Hani does an awesome job on the pre-chorus, and the parts they do get are done well. 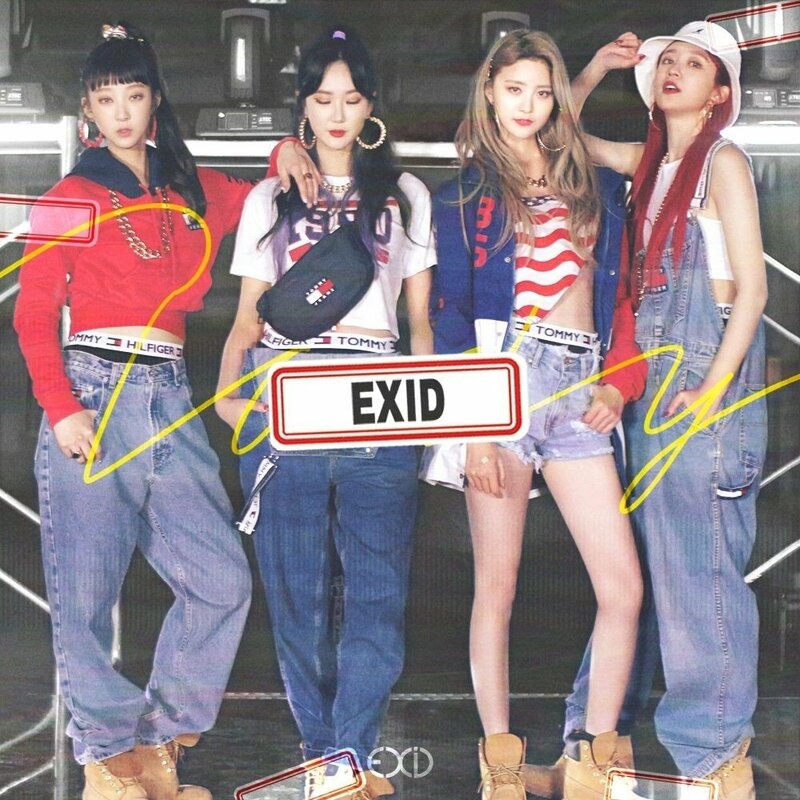 It's a club-banger for sure, but EXID always kill these types of tunes. EXID basically turn a 'meh' MV into something a little more interesting through special fx. This, of course, isn't a bad thing, but it is what it is. Most of it consists of the gals dancing in some kind of industrial yard, complete with some graffiti decorating the walls. Nothing that hasn't been done a thousand times before. But that's where the lackluster theme ends. A lot of the video looks like old-school video glitches: you've got the scan lines of interlaced video (for those of you old enough to remember), RGB tones off-centered, and a couple scenes to make it look like the VCR tape had degraded. All of this was done digitally, of course, but the look is arresting, and a�serious blast of nostalgia for anyone who grew up in the '80s. Overall, this was fun. The girls didn't have elaborate choreo (at least, not that I could see, but it was still a wondrous thing to see them back in action once more. We need more EXID, and this is a great gift to the fans.